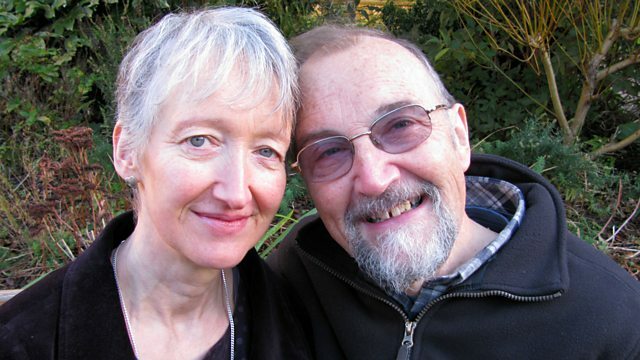 BBC Radio 4 - The Listening Project, Amanda and John - Is It Dementia or Is It Just You? Amanda and John - Is It Dementia or Is It Just You? Fi Glover with a conversation between a couple who are dealing with the husband's Alzheimer's and recognising that not everything can be blamed on the disease. Fi Glover with a conversation between a couple who are dealing with the husband's Alzheimer's, and recognising that not everything can be blamed on the disease. Another in the series that proves it's surprising what you hear when you listen.